Ever since the closure of Schmid in 1995 there has been an increasing interest in the company’s collectibles and the values of certain items especially the musical pieces continues to rise. There appears to be very little information available on the company but their product range was varied and included several licensed editions including Disney, Beatrix Potter and Thomas the Tank Engine. 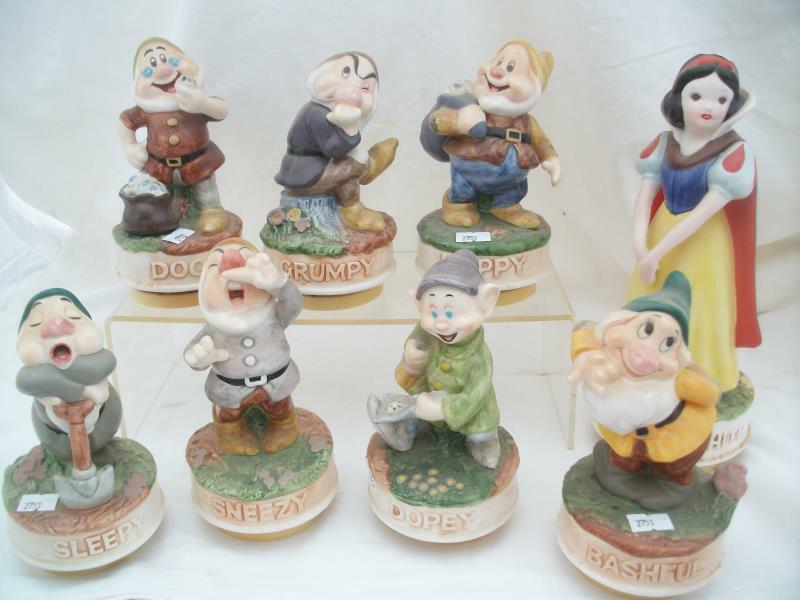 Most interest from collectors is for the licensed Schmid collectibles notably the Disney pieces. 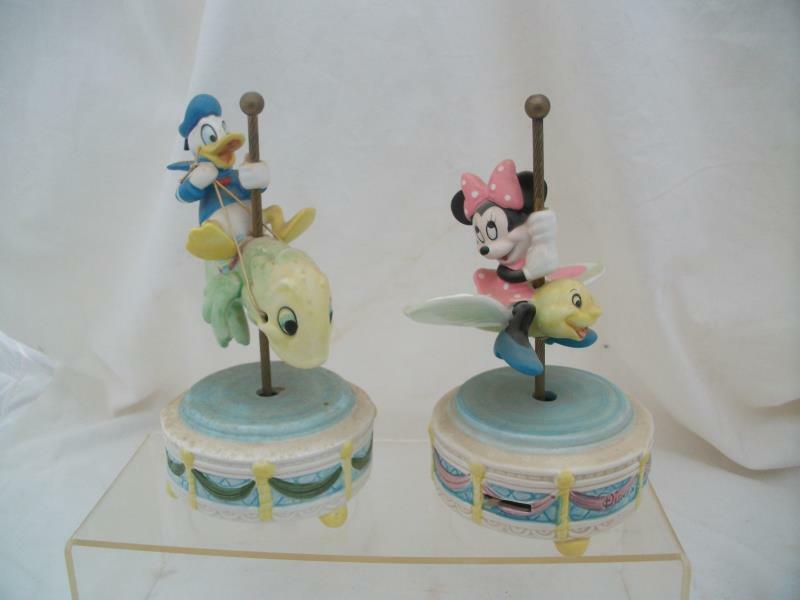 Schmid produced mainly ceramic collectibles but some music boxes were produced in plastic. The music boxes produced usually had some form of motion often moving around a static base. There are a growing number of collectors. Until recently many items could be found fairly easily in shops. As more Schmid dealers emerge it will be interesting to see how the market develops.